FARM OF DISTINCTION! 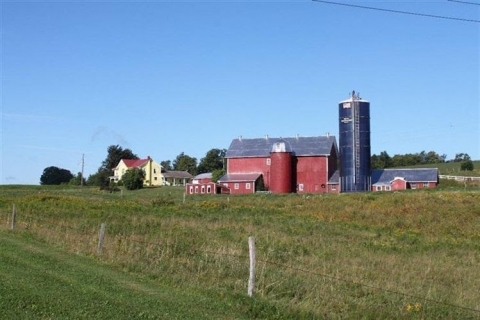 Nestled in the western edge of the Catskills, this family-owned 221 ac farm (former dairy of distinction) is truly one-of-a-kind. 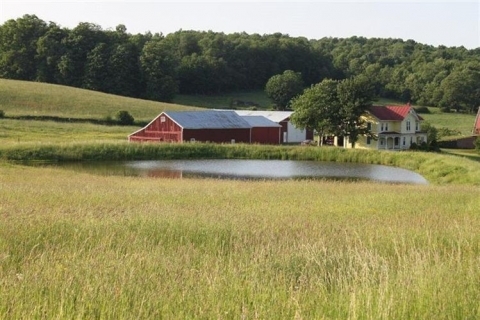 The 221 acres includes a mix of (90%) gently rolling meadows and fenced pastures, 10% are wooded acres; there is a pond and springs. 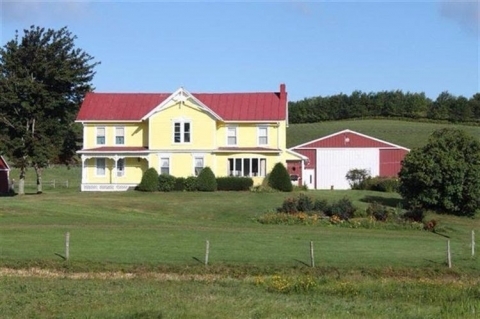 The large turn-of-the-century farmhouse has been updated and insulated and has a new furnace, new electrical service and replacement windows! 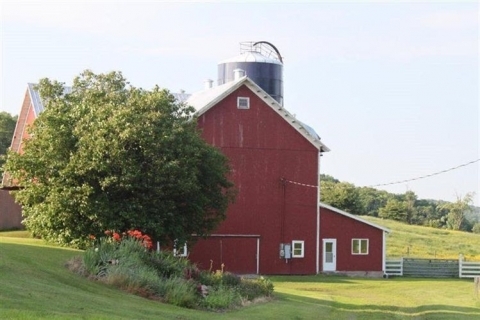 The three story barn holds 100 head with 60 stanchions. A 42x72 Morton building, a 30 x 60 machine shed ,a 30x50 carriage building and miscellaneous outbuildings complete the vast amount of available storage. 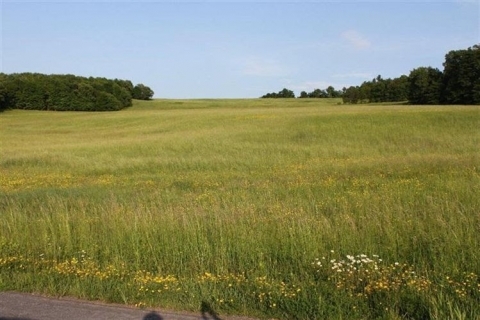 Picturesque views and spectacular land makes this a MUST SEE property. Call or email Carol at 607-434-7180 or carolsellsupstate@gmail.com. This Sponsored Story is paid advertising. See more information about Carol Greene.